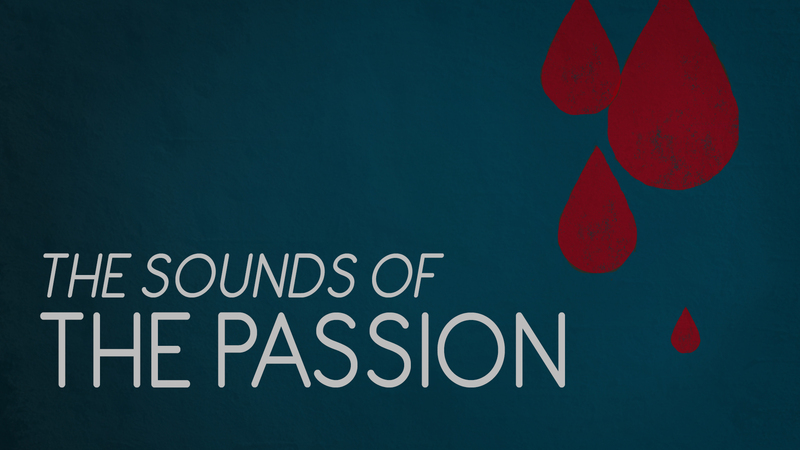 Artistic worship experience exploring the sounds heard on Maundy Thursday and Good Friday. 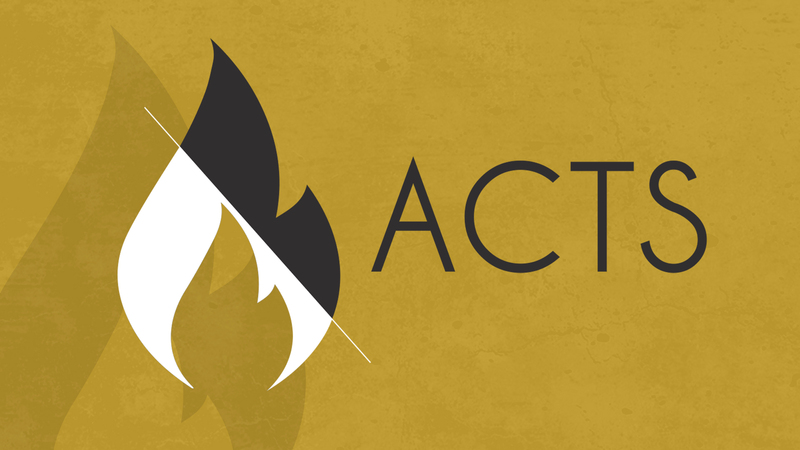 Through the chapters of Acts we witness the Holy Spirit working in and through a plethora of multi-faceted characters. 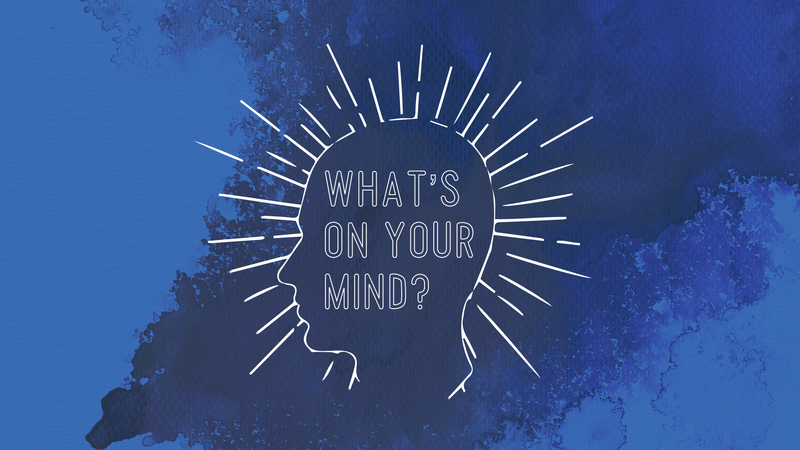 How might the Holy Spirit be working through us? In us? 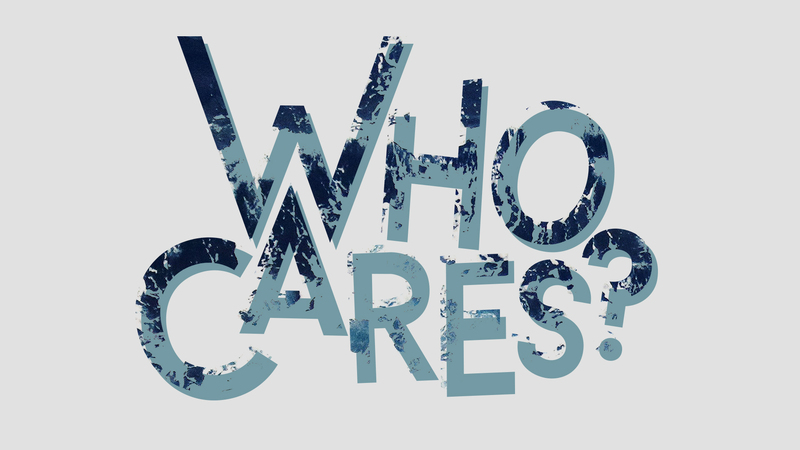 This series will also give us an opportunity to unfold our pathway of care at our sites – how care happens at Faith and among our regular attenders and members. We learn what a refugee is, what they’ve gone through to get here, and what role we as Christians can play in impacting refugees here in the Greater Saint Louis area. We use a very unusual symbol to identify us as Christians – the cross. 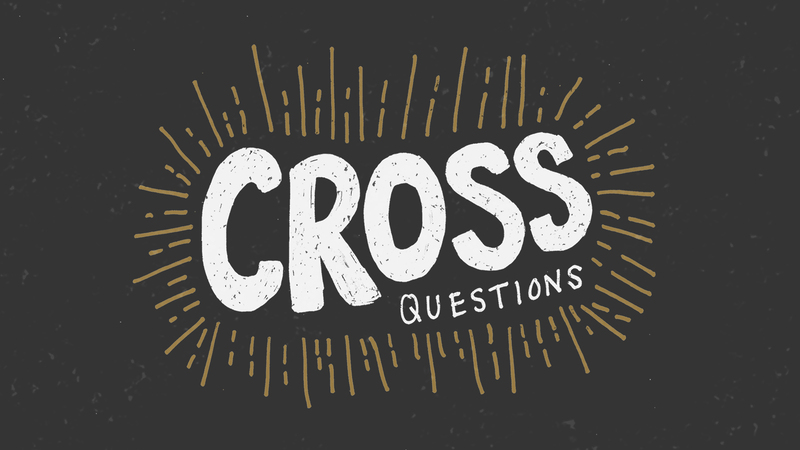 We take a deeper look at the significance of the cross and find a message of hope, joy, and peace. 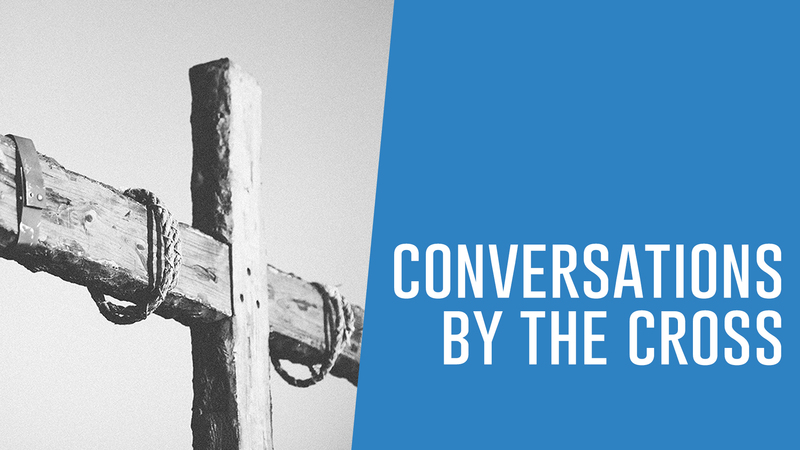 During Lent we will be observing conversations that could have taken place around the cross. 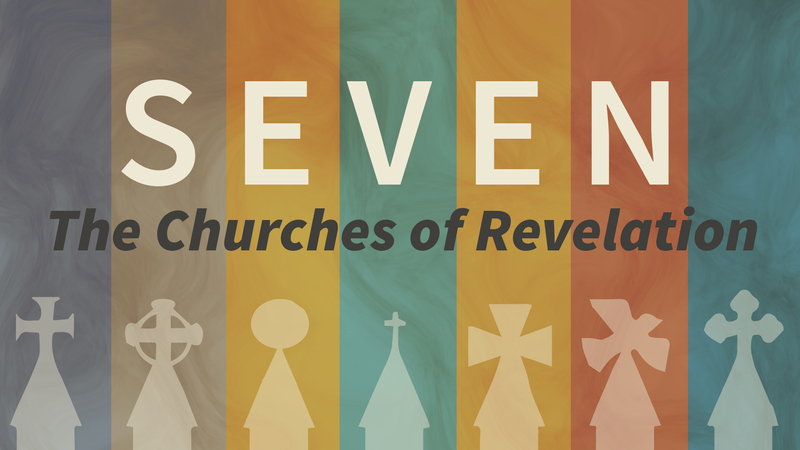 Join us as we look at seven churches mentioned in the book of Revelation. Through these churches, we will learn how to get ready to encounter Jesus and His amazing Gospel. 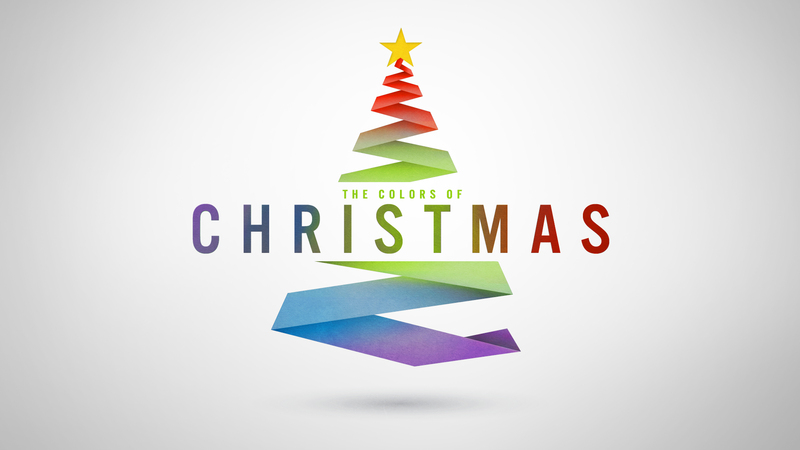 Join us this Christmas season, as we explore the Colors of Christmas and how Jesus - the Reason for this Season - truly is the answer to all we experience. We are moving into year three of our Beyond Blessed journey. 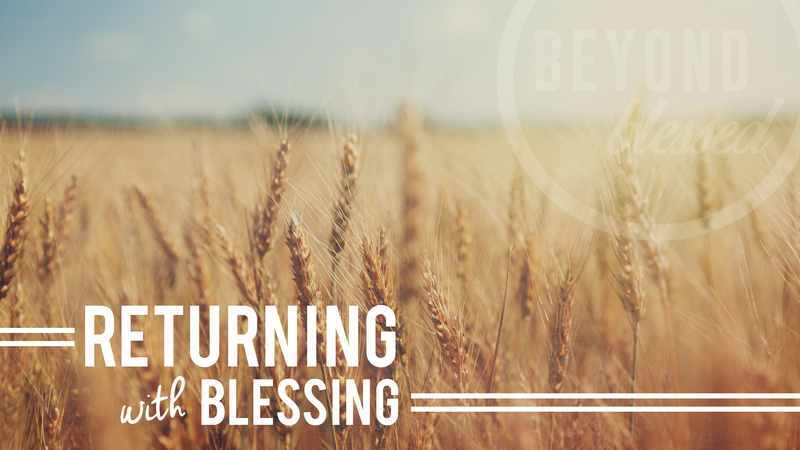 Let’s discover the benefits and blessings in turning back to God with hearts that are hungry to Bless the Lord. 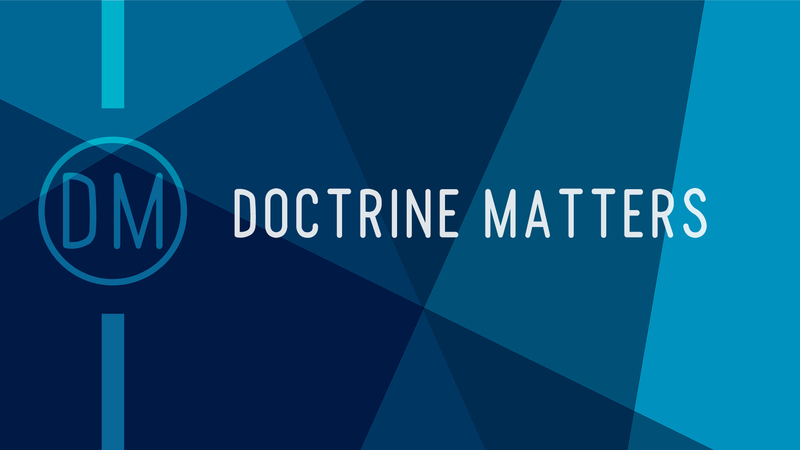 In a world where "truth is relative", these truths from God's Word create a foundation for everything a disciple of Christ does. 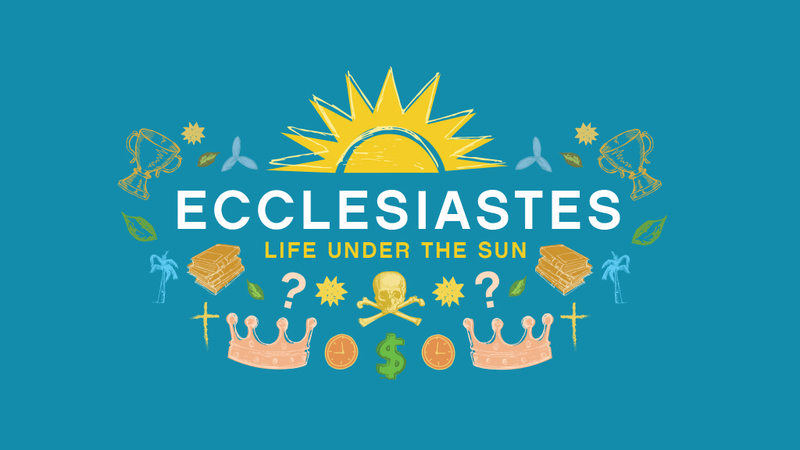 We will take a hard look at everything under the sun to find meaning through this book of the Bible. 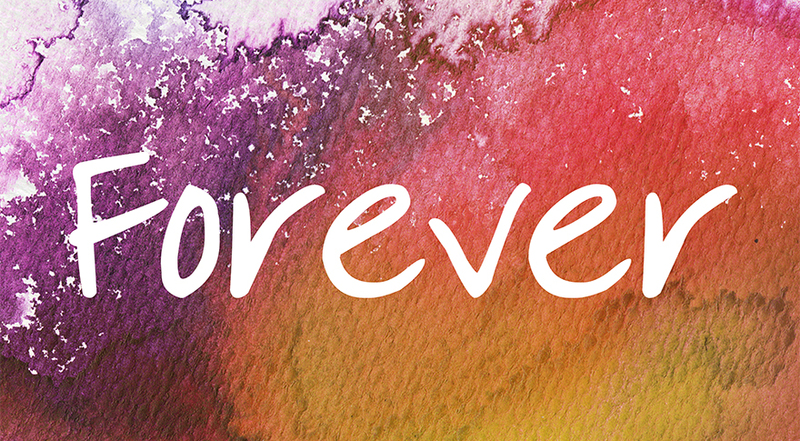 Once you believe in forever and live with it in view, you will understand things you never did before and live in a radically different way. As we prepare for Easter, we celebrate Palm Sunday, Maundy Thursday, and Good Friday during Holy Week.